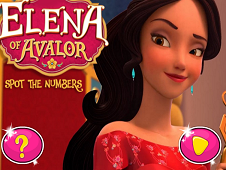 Elena with princesses Disney wants you to have a perfect memory, improve your logic, which is why we decided to offer you a new game with Elena downstream and these memory cards where you have to aim the items you as quickly and make groups of two identical cards, similar to win the entire game played between you and her. 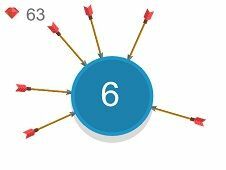 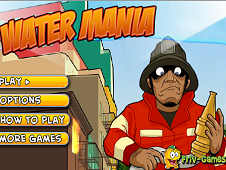 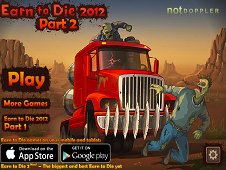 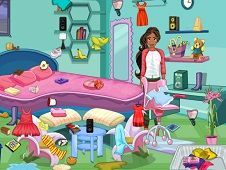 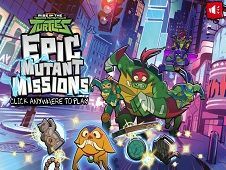 For this you should have a very good memory and have prescribed timed game so you manage to earn increasingly more difficulty levels and progress in the new memory you 're Friv-Games.com it offers. 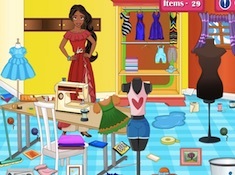 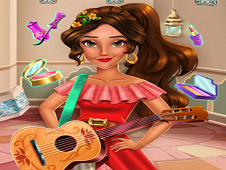 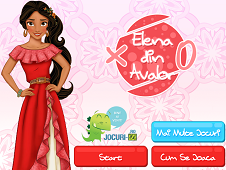 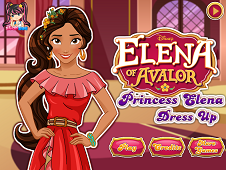 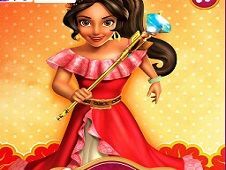 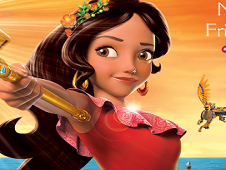 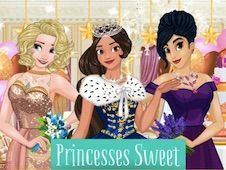 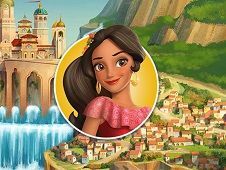 Elena of Avalor Memory Cards is a game that has been added on 27.09.2015 and we invite you to play right now because it was played 4109 times. 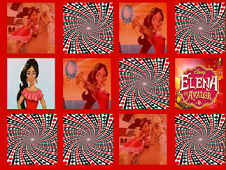 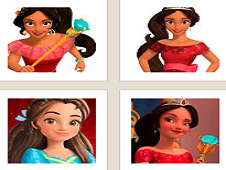 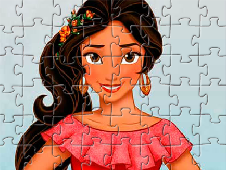 Elena of Avalor Memory Cards was added in Elena of Avalor Games and seems to have 89% obtained at the vote from each member that have been played this game.